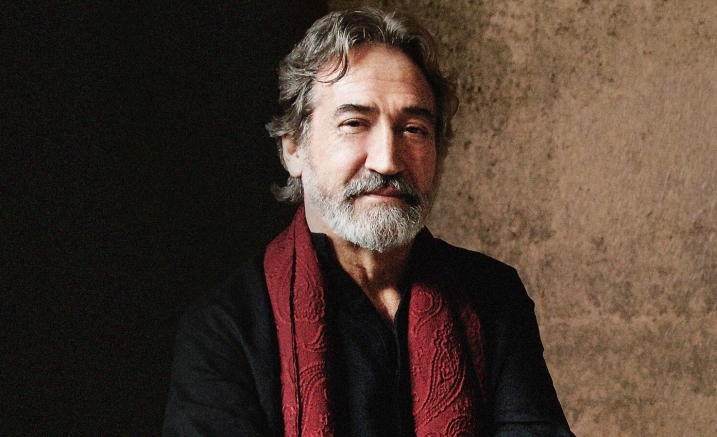 Winner of three Helpmann Awards for his concerts presented at Melbourne Recital Centre over the past years, we welcome back the beloved Jordi Savall, with guitarist Xavier Díaz-Latorre, in this special exclusive program for our 10th Anniversary. 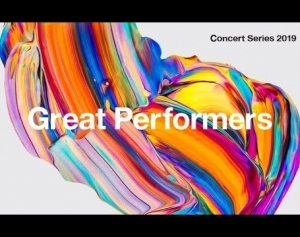 This program surveys the greatest works for viol, in the hands of the greatest player of our time. 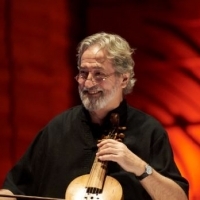 An appearance by Jordi Savall is always special, and this program is a very special candle on our 10th birthday cake. Jordi Savall’s poetic musicianship has illuminated cultures as distant in time and place as Ancient Greece and Medieval Japan, but it’s Baroque Europe that feels like his homeland. And no wonder: Savall’s exquisite instrument flourished in the palaces and homes of 18th-century France, Germany, Spain and England. Composer/performers created a rich repertoire for the uniquely human and expressive voice of the viola da gamba. 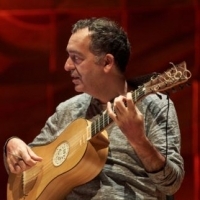 They have found the finest advocate for their music in Jordi Savall and his colleague Xavier Díaz-Latorre. They survey the golden age of the gamba centred on Marin Marais, who dazzled even the Sun King Louis XIV with his playing.